Books are a fun way to introduce the kids to the five senses! 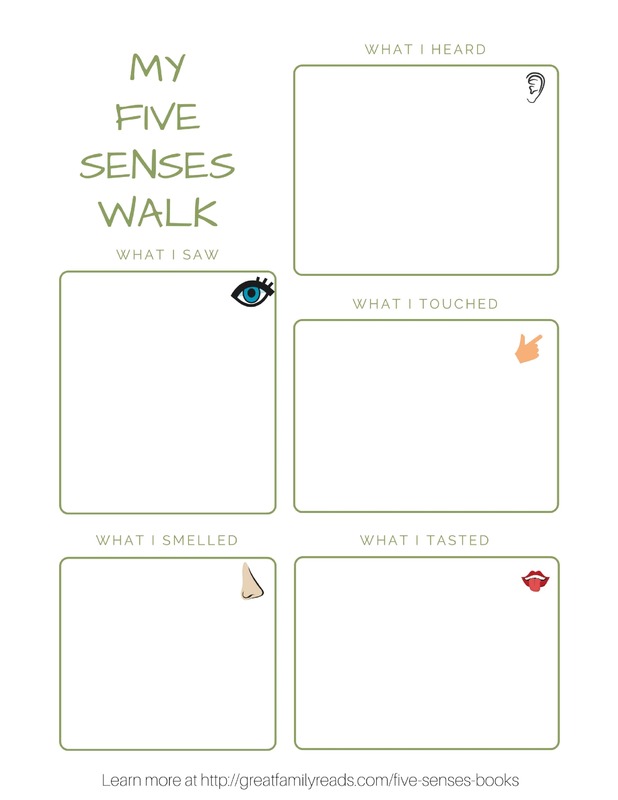 A fun printable senses activity for kids, as well as recommended sensory books for kids. I love picture books you can sing to your children, and Ashley Bryan’s illustration of What a Wonderful World is a favorite in our home. 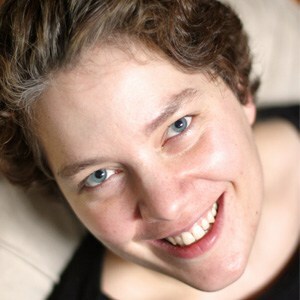 I love the way this song focuses on being present in the moment in the world. 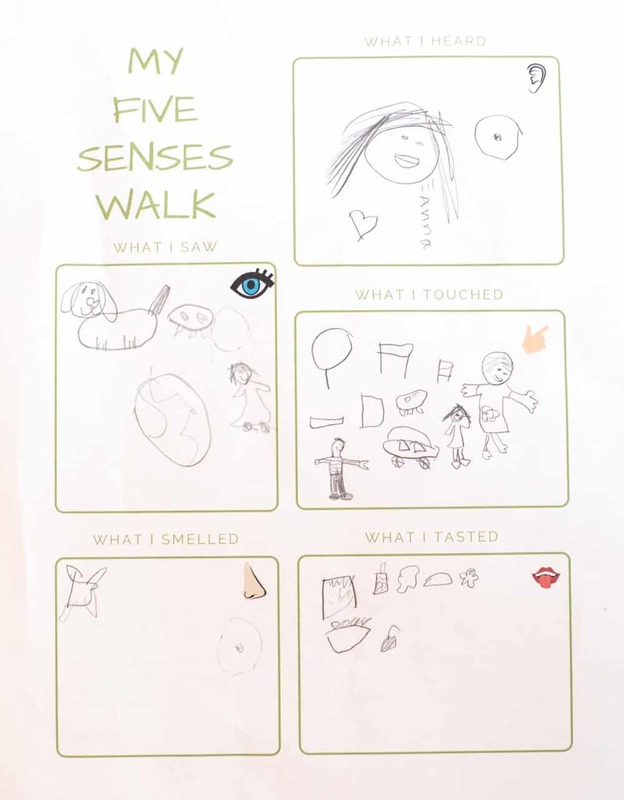 The illustrated book makes the perfect introduction to exploring the five senses with children. We love the entire That’s Not My… series from Usborne Books. That’s Not My Dragon is my personal favorite, because I love books about dragons. Brown Bear, Brown Bear, What Do You See pairs descriptions with vibrant illustrations. Polar Bear, Polar Bear, What Do You Hear focuses on the sense of hearing.